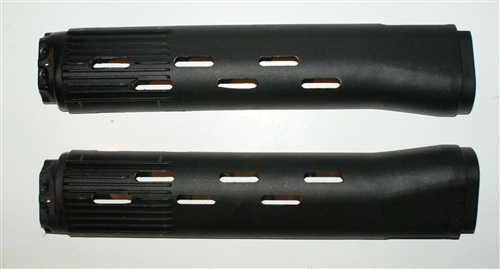 These are original Russian military handguards for the SVD (Tigr) rifle. New old stock. 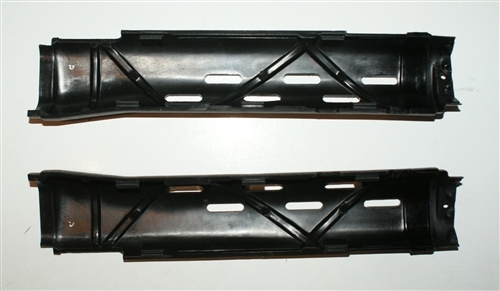 Pictures are a representation of the handguards available.